Dr. Askins, MD is a practicing General Practitioner in Clinton Township, MI. Dr. Askins graduated from Indiana University School of Medicine Indianapolis in 1967 and has been in practice for 51 years. Dr. Askins accepts multiple insurance plans including Humana, Medicare, and Medicaid. Q: Why do I need an annual physical? 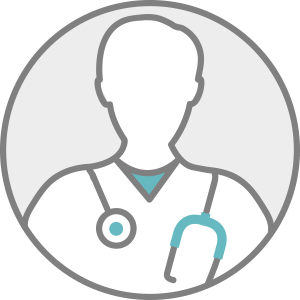 Q: How does a family doctor differ from a general practitioner? Q: How often should adults see a primary care physician? Q: What is a hospitalist? Q: When should I see a specialist versus a family physician? Q: What is an oral temperature?